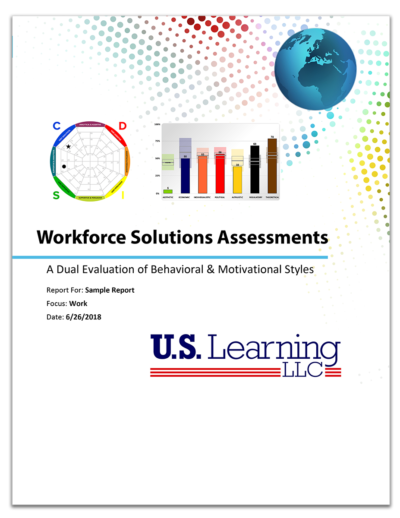 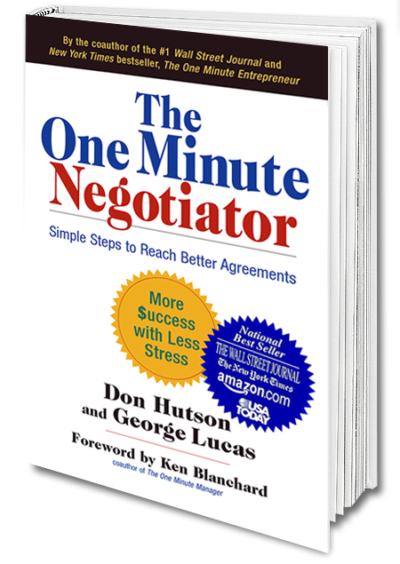 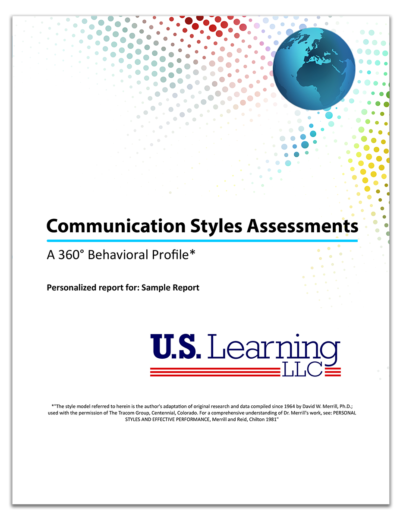 Improve Your Sales & Negotiations Skills! 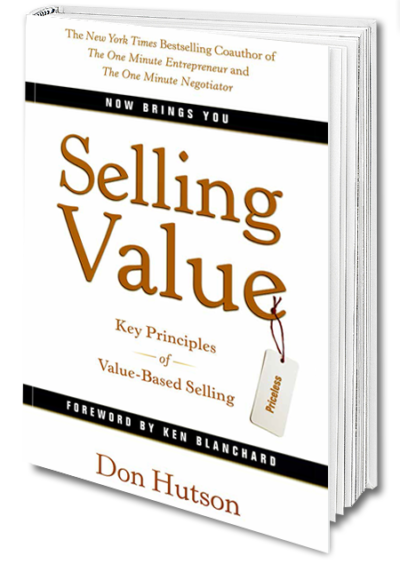 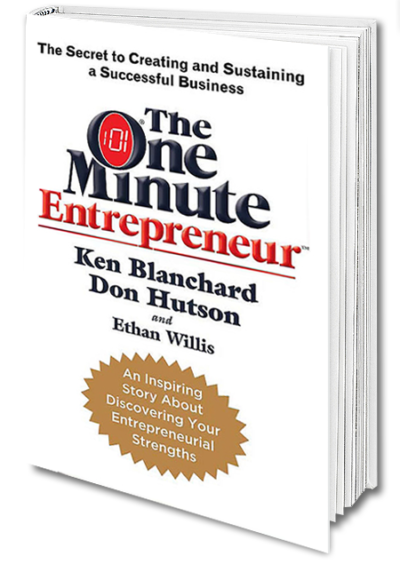 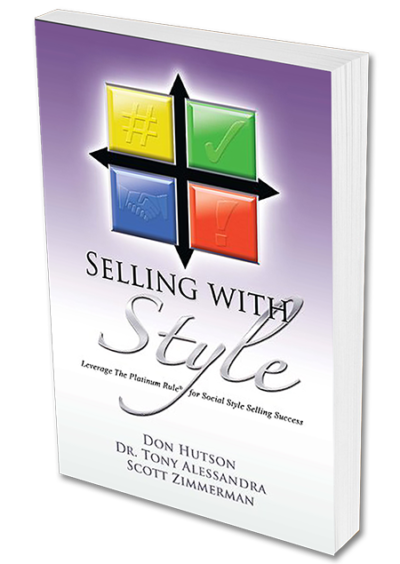 These tools from Don Hutson will help you make more sales at a higher price. 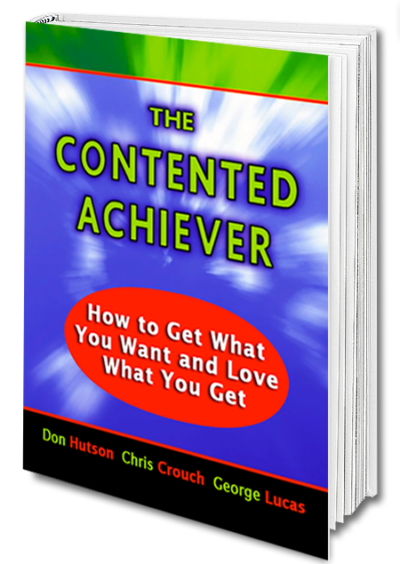 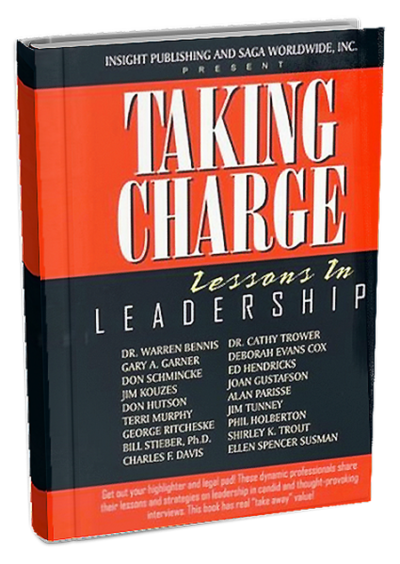 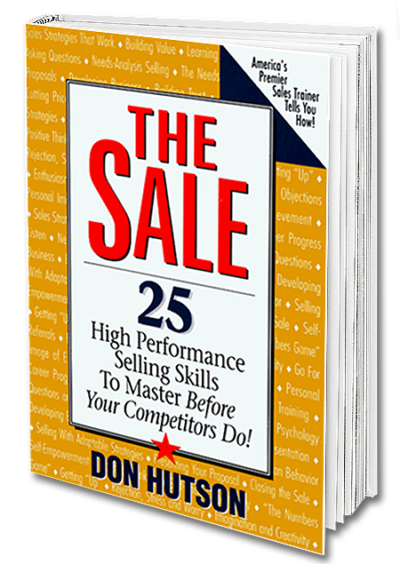 25 High Performance Selling Skills to Master Before Your Competitors Do! 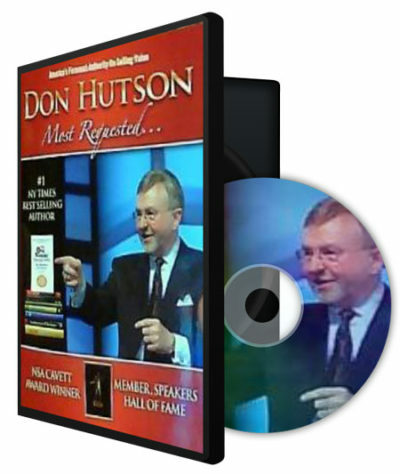 The vignettes, all featuring Don Hutson, average about seven minutes each. 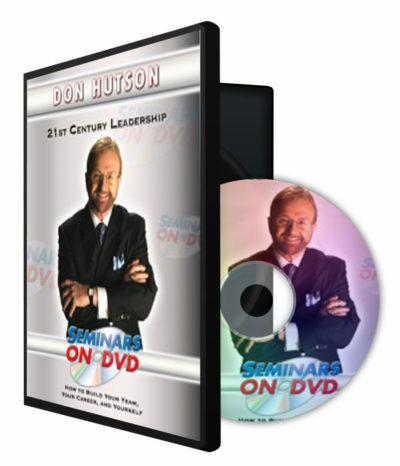 They are perfect for individual viewing or a great small meeting starter! 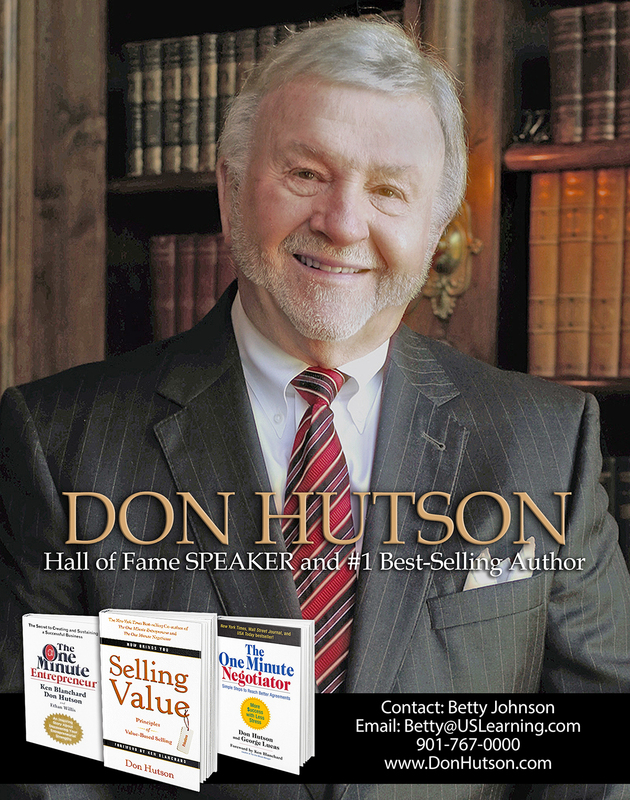 Don Hutson On Sales Leadership and Building Your Extraordinary Team!